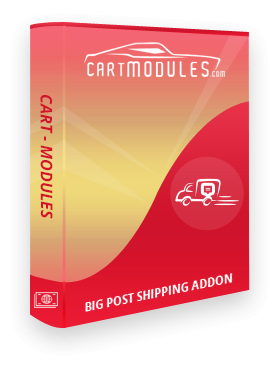 BIGPOST Shipping API addon for Cs-Cart by Cartmodules team provides functionality to add a new shipping method option in Cs-cart. It provides shipping rates for ordered products based on Bigpost online rates. 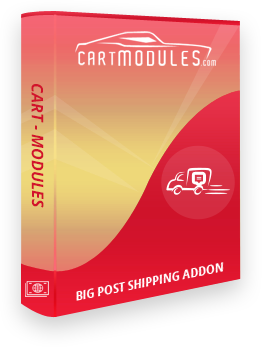 Addon provides functionality to admin for choosing Shipping Post type Depot/HDC/Business. You should have a BigPost Shipping API account.